This month’s anniversaries include the passings of three remarkable Catholic literary figures who’d once been Anglican clergymen. 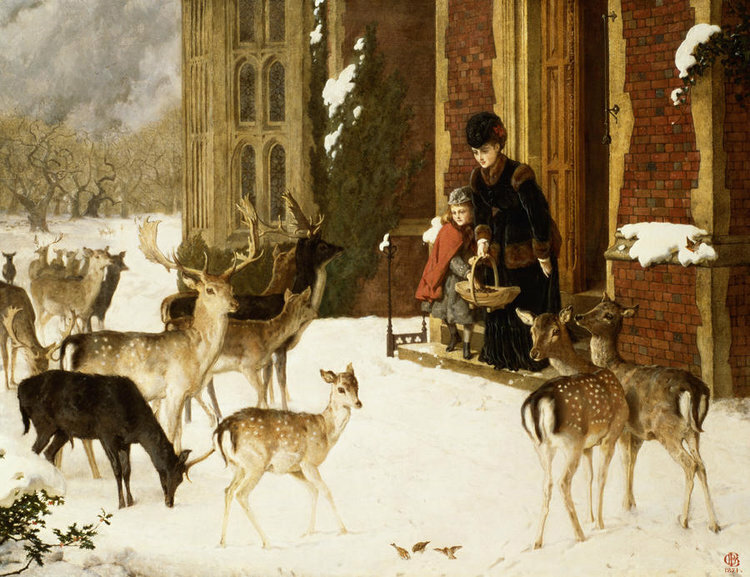 All three had beautiful things to say about the virtue of charity. Richard Crashaw, who died on today’s date in 1649, was the son of a prominent Puritan preacher. The elder Crashaw, an author of fiery anti-Catholic tracts, had been among the clerics officiating at the execution of the Catholic Mary Queen of Scots. The son became a clergyman in the Church of England but converted while in exile during the reign of Oliver Cromwell. Where thou shalt reach all hearts, command each eye. 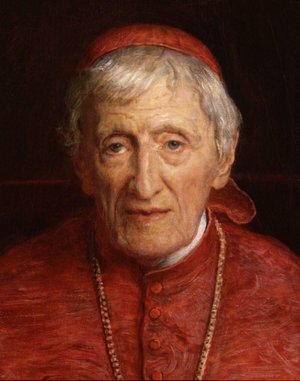 John Henry Newman was an Anglican priest who converted to Catholicism in 1845. He became a cardinal 34 years later and was beatified by Pope Benedict XVI in 2010. Stay with me and then I will be able to shine as You shine. The light, O Jesus, will be all from You. None of it will be mine. It will be You shining others through me. Let me thus praise You in the way You love best: by shining on those around me. 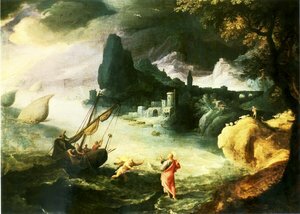 Let me preach You without preaching, not by words, but by my example, by the catching force, the sympathetic influence of what I do, the evident fullness of the love my heart bears for You. Amen. 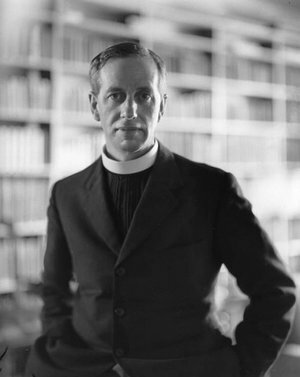 Ronald Knox, who died Aug. 24, 1957, was an Anglican priest and chaplain at Trinity College, Oxford, before his conversion. 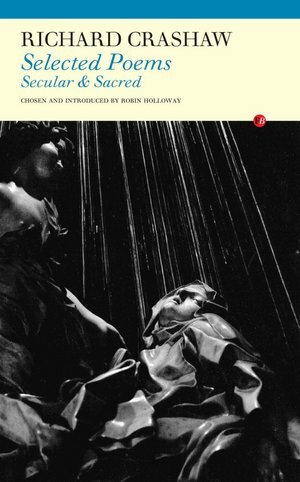 Like Crashaw, he was the son of an Anglican cleric (his father was Bishop of Manchester). Ordained a Catholic priest, Knox later gained the title of monsignor. He translated the Latin Vulgate Bible into English, and — like that other versatile Catholic convert G.K. Chesterton — became a famed author ofdetective stories.